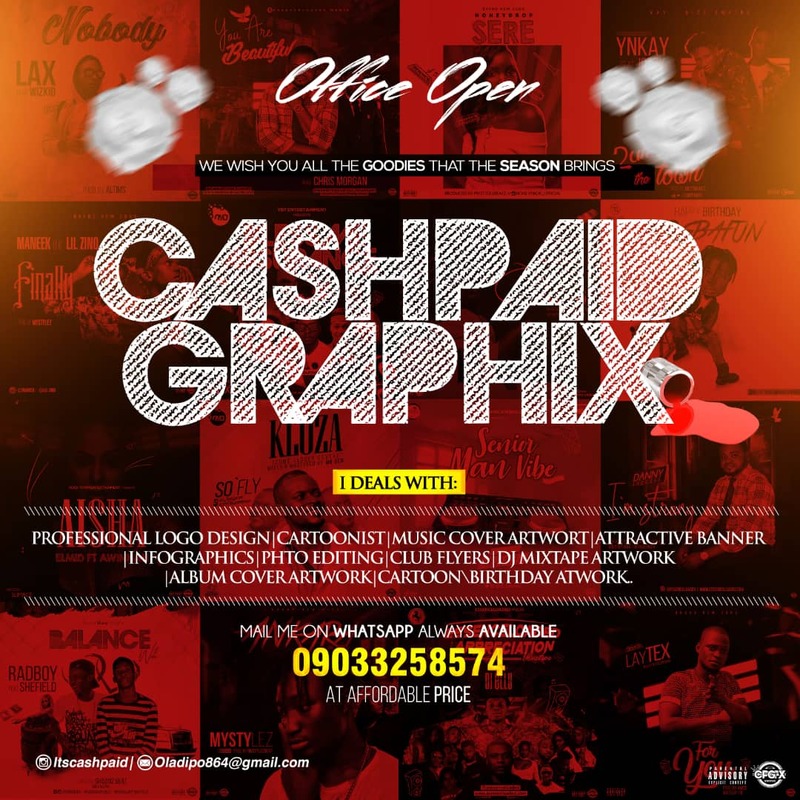 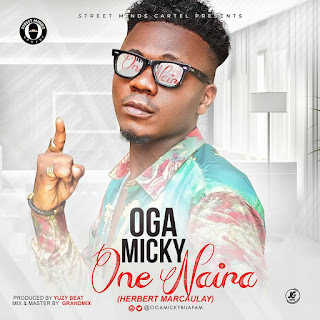 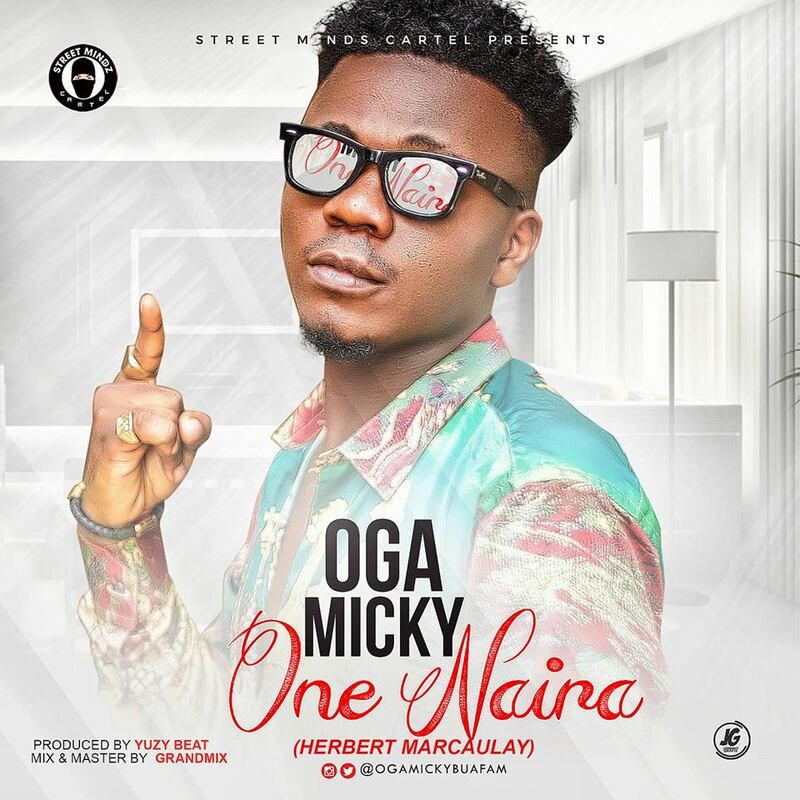 After the dropping of 'Put Call' which became an anthem for the streets, Fast rising southeastern sensation 'Oga Micky' is back with his second official single for the year 'One Naira' Baze on this song he flaunts his versatility by blending with the current trend of trap music, and makes it more appeal-able by singing and also laces the song with a catchy story line. 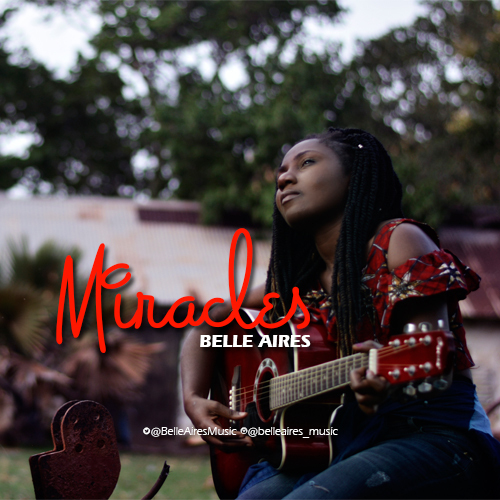 This song will top your playlist, download, enjoy and share. 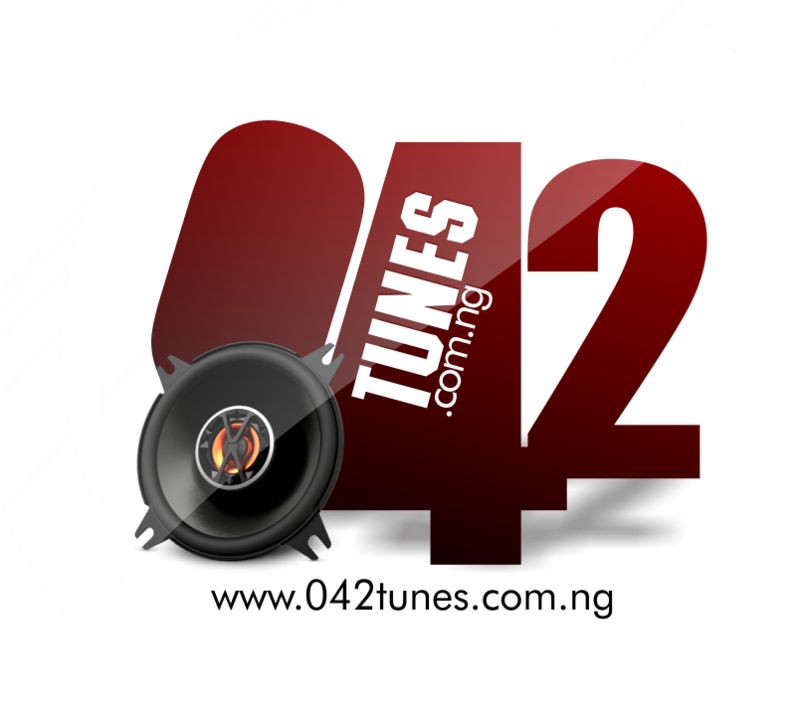 Meanwhile 'PutCall video' Slated to drop this month end, there is no stopping the wave.